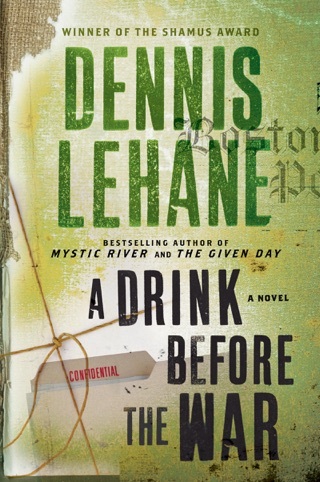 Know this: Lehane's new novel, his first since the highly praised and bestselling Mystic River, carries an ending so shocking yet so faithful to what has come before, that it will go down as one of the most aesthetically right resolutions ever written. 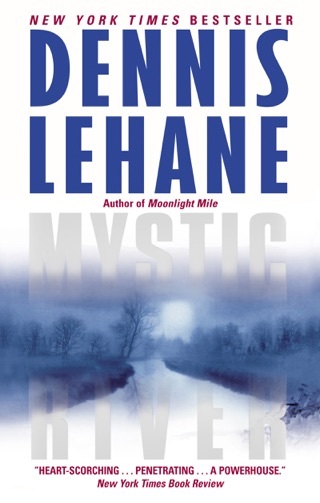 But as anyone who has read him knows, Lehane, despite his mastery of the mechanics of suspense, is about much more than twists; here, he's in pursuit of the nature of self-knowledge and self-deception, and the ways in which both can be warped by violence and evil. 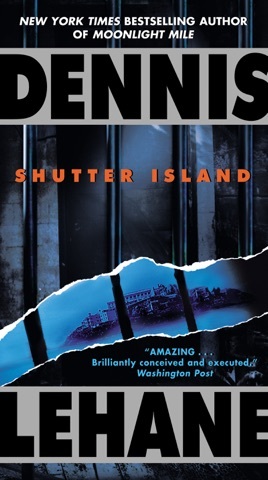 In summer 1954, two U.S. marshals, protagonist Teddy Daniels and his new partner, Chuck Aule, arrive on Shutter Island, not far from Boston, to investigate the disappearance of patient Rachel Solando from the prison/hospital for the criminally insane that dominates the island. The marshals' digging gets them nowhere fast as they learn of Rachel's apparently miraculous escape past locked doors and myriad guards, and as they encounter roadblocks and lies strewn across their path most notably by the hospital's chief physician, the enigmatic J. Cawley and pick up hints of illegal brain surgery performed at the hospital. Then, as a major hurricane bears down on the island, inciting a riot among the insane and cutting off all access to the mainland, they begin to fear for their lives. 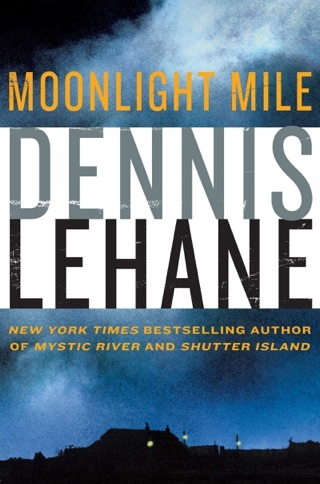 All of the characters particularly Teddy, haunted by the tragic death of his wife are wonderful creations, but no more wonderful than the spot-on dialogue with which Lehane brings them to life and the marvelous prose that enriches the narrative. There are mysteries within mysteries in this novel, some as obvious as the numerical codes that the missing patient leaves behind and which Teddy, a code breaker in WWII, must solve; some as deep as the most profound fears of the human heart. There is no mystery, however, about how good this book is; like Mystic River, it's a tour de force. Major ad/promo; 20-city author tour; simultaneous Harper Audio and Harper Large Print edition. (One-day laydown Apr. 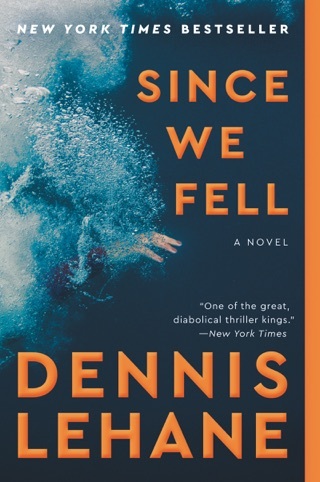 15)FYI:Dennis Lehane is the subject of the next installment ofPW's Innovators Series . You won't want to out this one down. The story, the mysteries and the suspense keeps you glued. 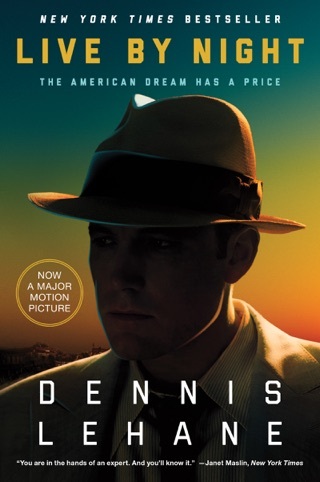 Highly recommended for a vivid, entertaining book that's well worth the time and nail biting race to solve everything at the end of the book. 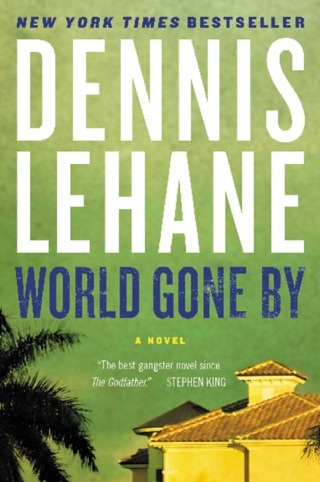 This is the first Lehane book i have read but after reading it I became an instant fan. Its a quick and easy read which is also very difficult to put down. Shutter Island is one of the best psychological murder mysteries I have ever read.